Allergy season(s) – almost here and the last one is barely over. To catch some seasonal relief, click here. This entry was posted on 02/22/2016 at 18:34 and is filed under Photos. You can follow any responses to this entry through the RSS 2.0 feed. You can leave a response, or trackback from your own site. I recently read about an old Indonesian home remedy for allergies: turtle soup!!! Tried turtle soup here. No help. Maybe I’ll have to move to Indonesia? You’d like Indonesia. And the turtles are huge…like real huge. 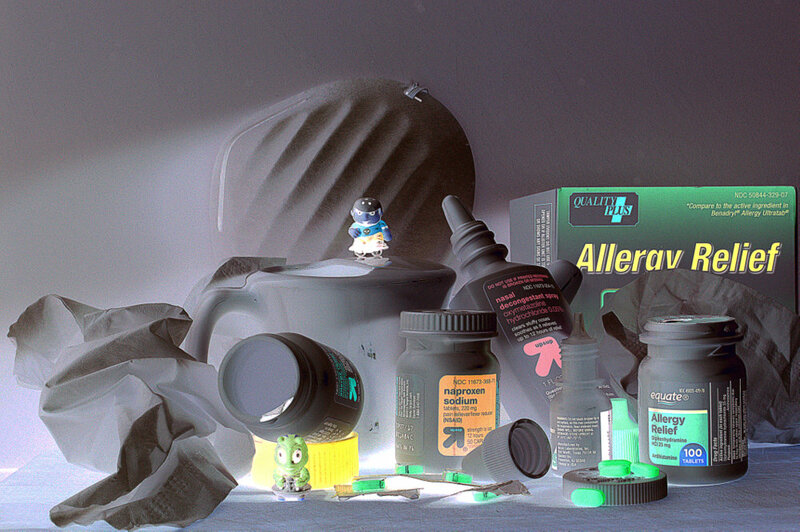 What a cool image – the gray and illuminated feel – so artsy – and sorry you have to deal with allergies!